What Are You Reading In Your Local Newspapers? If you like the news articles and topics I’m posting here, be sure to bookmark this page and come back often. I would also appreciate if you can share this page on your social media pages like Facebook and Google Plus. And if you come across a piece of current news you think my readers would enjoy, please let me know and I’ll check it out. Getting on the menue at the Olympic dining hall seems to be as hard as getting into the Olympics. Should Colleges Serve Crappy Food on Purpose? What do you remember about what you ate in college? A shortage of Rose’s lime juice is causing angst (panic?) at cocktail hour. 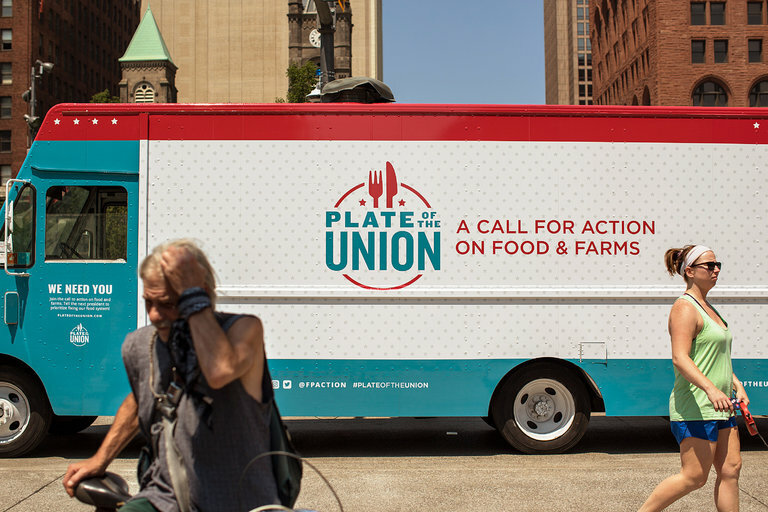 When Will Food Issues Be on Politicians’ Plates?